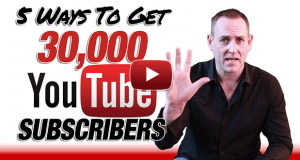 Today I want to show you how I got 31,951 Subscribers on my YouTube Channel. 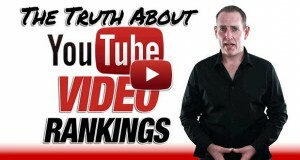 It all came from 5 basic principles which I use on all my Channels, and with clients on their Channels too. Being able to schedule the release of your YouTube videos, is one of the godsends on YouTube. 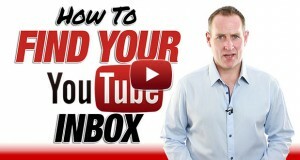 We have upload out video to YouTube – obviously! But being there same time each week to be able to upload at our regular time isn't always the easiest thing to do. 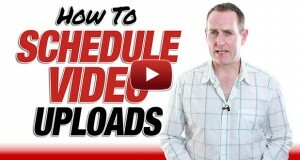 So step in Scheduling your YouTube video. After all the recent updates on YouTube, they're not stopping there. 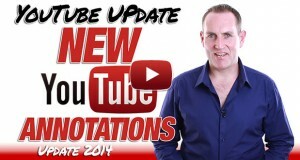 YouTube are at it again… After I revealed the recent branding video clip that you can now have on the front of your videos, YouTube are updating the Annotations you can have on your videos.